Always good to embrace the opportunity to shine the spotlight on women from all walks and give my sisters support. 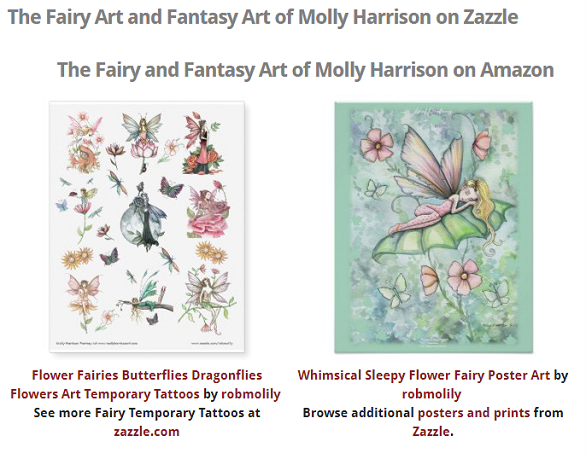 This spotlight is on a successful fantasy artist Molly Harrison, who enchants everyone with her lovely artistic creations of fairies, mermaids, unicorns and more. Could say more but why? Her art speaks for itself. 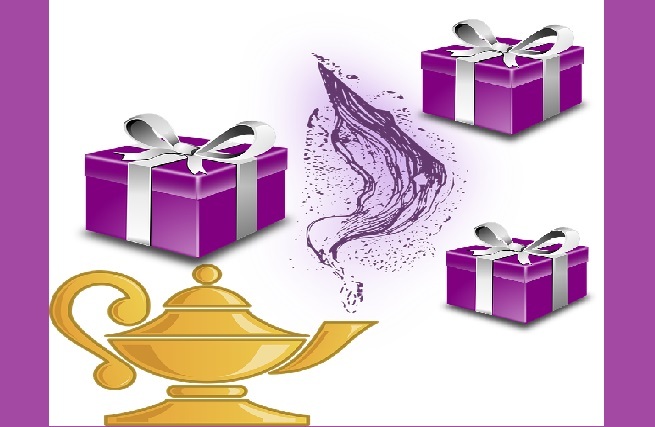 Ms. Harrison's awesome creations are available via Zazzle and Amazon. Browse additional posters and prints from Zazzle.